Be up to date about the happenings in the hotel as well as in the city! 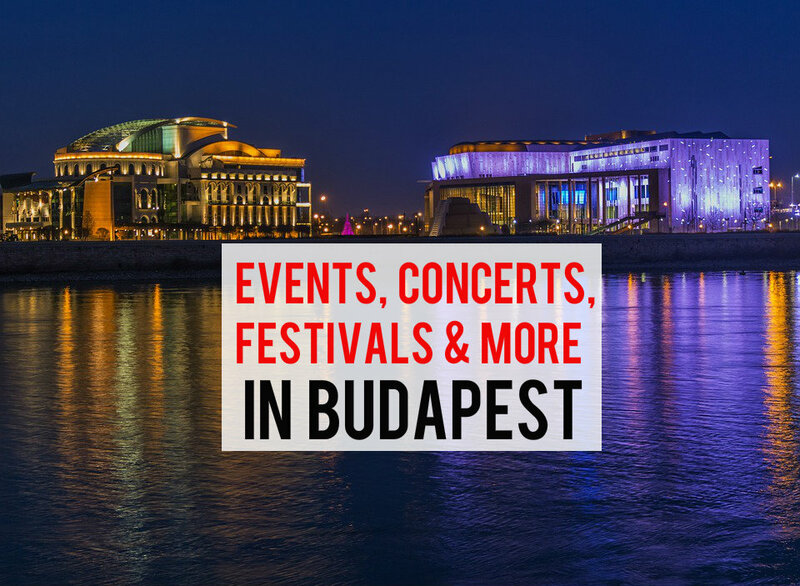 We collect you some of the greatest news hoping to help you with Events, Festivals or Developments in the Hotel! After the renovation of the corridors, rooms and the reception area, new signs have recently been placed to several places in the hotel building. 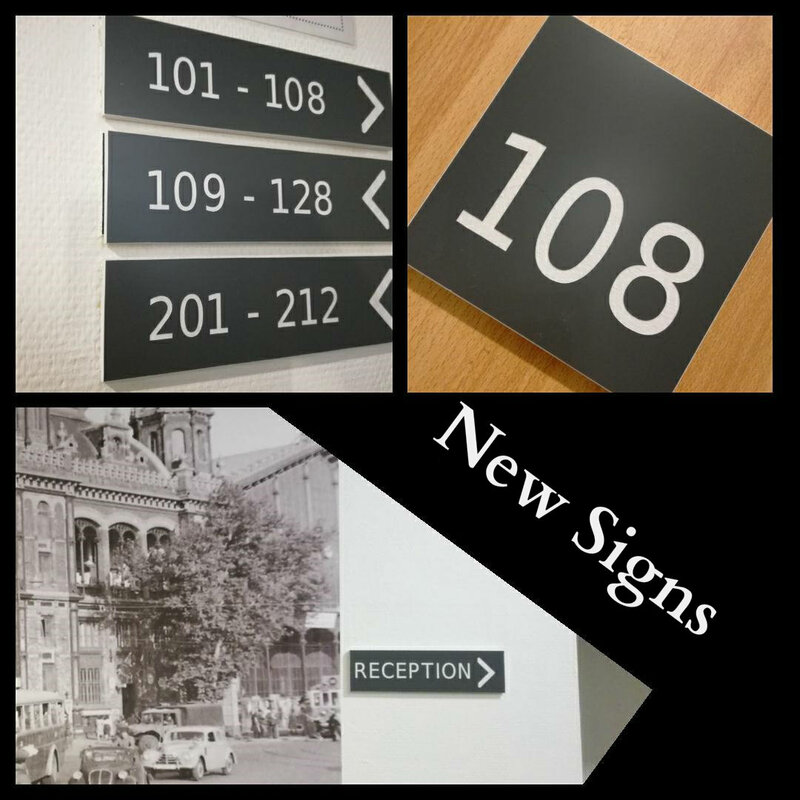 The signs not only look and fit better to the new environment but also help our Guests to find their way to their rooms and/or to the reception area. BOOK Your Room Today! CHECK RATES! Are you interested in some upcoming events in the city? 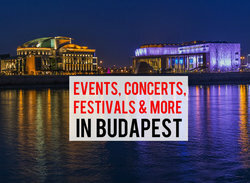 For Festivals, Events, Concerts and more please click HERE and choose "UPCOMING BUDAPEST EVENTS MENU"